All day – Live Ice Carvings Downtown- Artists will be sculpting ice throughout the day in front of our downtown sponsoring businesses. Be sure to check out the Ice Walk Map and vote for your favorite sculpture at the ballot box on the Town Common by Sunday, February 2nd at 10:00 am. Amateur Photography Contest and Exhibit in Studio C, 3rd floor at Wilson’s Department Store on display during store hours through Saturday, February 8. Black and white and color entries depicting Franklin County Winter Subjects/Scenes accepted at The Recorder Office Classified Ad desk (14 Hope St., Greenfield) until Thursday, January 23rd. 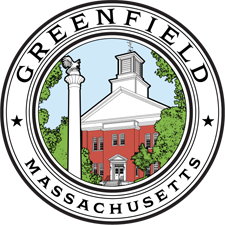 5:15-7:00 pm – Art Exhibit – Artwork by Greenfield Middle School students will be on display on the Second Floor of the Youth Center. Be sure to stop by and see our Young Picassos! 5:15 pm – Cribbage Tournament – Fun For All Ages! Registration begins at 5:15 pm on the Second Floor of the Youth Center. Play starts at 5:30 pm. $10 registration fee. Boards available or bring your own board and cards. Winner and Runner Up will receive custom made cribbage boards. Open to anyone and any age! Pizza and drinks will be available for purchase. 8:30-10:20 pm – Lights Out DJ Public Skate at the Collins/Moylan Area – Bring your glow sticks and have the live, ice-side DJ play your favorite songs. Rental skates are available on a first come, first served basis. $6 admission, $5 skate rentals. 6:00 pm – Fire Dancers – Join us at Beacon Field for a pre-fireworks performance by Pyro Productions who are sure to leave spectators of all ages in awe with an exhilarating show featuring fast-paced stunts with eye-dazzling pillars of flame, whirling snake torches, and blazing hula hoops that envelope the performers in curtains of fire. 6:30 pm – Fireworks Display – Join us at Beacon Field for a dazzling kick-off to our Winter Carnival Weekend, with Fireworks being shot off of Poet’s Seat Tower. It’s a display that’s sure to captivate all ages. 10:00 am – Snowshoeing Trek led by Bicycle World Staff. 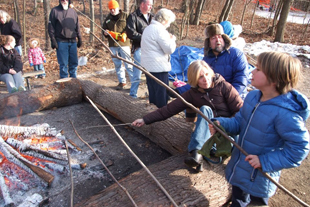 Meet at the Highland Pond parking lot at 10:00 am for a 60-90 minute free guided walk around Rocky Mountain trails. Bring your own snowshoes! 4:00 pm – Pioneer Valley Vipers Sr Women’s Hockey vs Simsbury Mother Ducks at Collins/Moylan Arena. Free Admission. 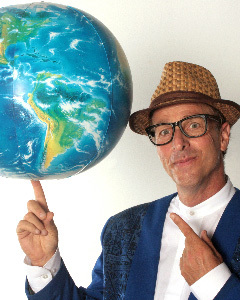 10:00 am – “Environmental Extravaganza: EnviroGanza” – “EnviroGanza”, is a new show by the award winning environmental entertainer Jack Golden. Combining elements from his highly acclaimed shows, Garbage Is My Bag, A Litter Bit Goes a Long Way and Water Water Everywhere, Jack has created an exciting and unique program that covers recycling, litter prevention and water issues, including water conservation and point/non point source pollution. Sponsored by the DPW. 11:00 am-12:30 pm – Art Exhibit – Artwork by Greenfield Middle School students will be on display on the Second Floor of the Youth Center. Be sure to stop by and see our Young Picassos! 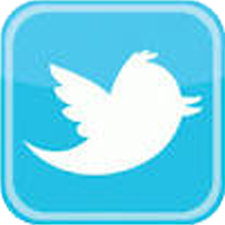 11:00 am-12:30 pm – Face Painting and Winter Crafts for Kids offered by the Recreation Commission and Macaroni Kid. 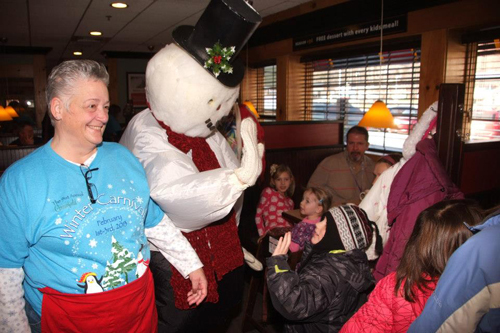 8:00 am-10:00 am – Breakfast with Frosty at The 99 Restaurant – $6.00 per person. 10 and under $4. Two years and under free. 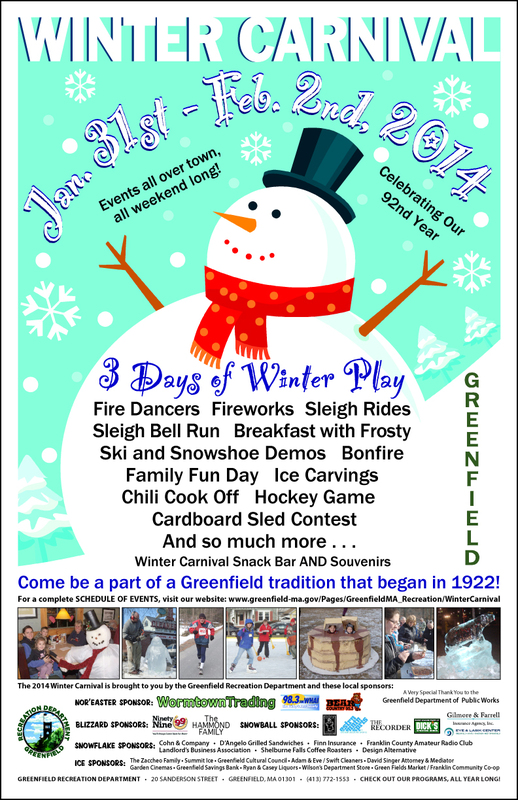 Bring your family and friends to help support Greenfield Winter Carnival! Tickets available in advance and at the door. Purchase at the Recreation Department, Town Hall or from a Recreation Commissioner. Ongoing – Sledding & Outdoor Ice Skating – Come enjoy the Beacon Sledding Hill and our new Ice Rink. Available all winter long! Bring your own sleds or skates. Ongoing – Snowman Village – Help build our annual snowman community at Beacon Field. Bring your own decorations and design your own snowman. Construct your own member of the Winter Carnival’s Snowman Village. 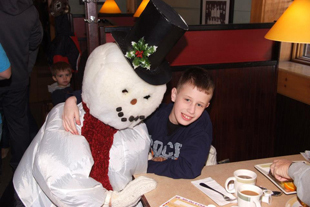 Make memories - -take your picture with the Headless Snowman! 12:00 pm-1:00 pm – Hockey Match: The Franklin County Sheriff's Hockey team will challenge the Franklin County Fire Fighters at the Beacon Field Outdoor Rink. A "Pond Hockey Rules" style game: 4 on 4 with goal boxes. 12:00 pm-4:00 pm – Ski and Snowshoe Demo’s – Eastern Mountain Sports of Hadley will provide FREE snowshoe and X-country ski for demonstrations. Ask questions; learn tips and tricks of these winter sports! 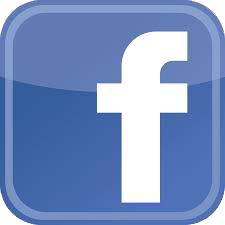 12:00 pm-4:00 pm – Music by DJ Jason Antes! 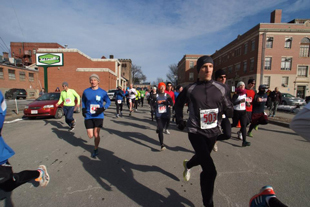 1:00 pm – Run, dance, do whatever it takes to urge your dog across the finish line at the 2nd Annual K9 Keg Pull sponsored by the Paws Park Initiative, Lefty's Brewing, Berkshire Brewing, and the Greenfield Recreation Department. Last year proved to be great fun with dogs of all shapes and sizes sprint for glory pulling appropriately sized “kegs” – for a Chihuahua, that’s a beer can, while mighty rotts or shepherds pull full-size kegs (all empty of course). Register Online in advance for $5, $10 day of with funds benefiting the Paws Park Initiative. There will be several different heats with awards given later in the day to our big winners. Come watch possibly the most adorable event of the day at Beacon Field. Please be considerate and pick up after your dog. 3:45 pm – Awards Ceremony – Announcement of the Cardboard Sled Race, Cookie Bake-Off, Chili Cook-off, Snow Sculpture Contest, and Lego Contest, and K9 Keg Pull winners. Hot food, drinks, snacks, and souvenirs on sale Sunday, February 2nd at Beacon Field. Travel Mugs, Greenfield Recreation Hoodies, Long and Short Sleeve Winter Carnival Shirts available. Adult and Youth Sizes. February 8th 6:00-8:00pm—22nd Annual David M. Petrin Memorial Alumni Hockey Game. Greenfield High vs. Alumni at the Greenfield Skating Rink (Collins/Moylan Memorial Skating Arena). Clayton D. Davenport Trucking, Inc.
"This program is supported in part by a grant from the Greenfield Local Cultural Council, a local agency which is supported by the Massachusetts Cultural Council, a state agency."